Price action trading is the process of observing market price movement to anticipate future price movement. The purpose is to transact in the market to make a profit. As it uses past and current price action to predict market movement, it is a branch of technical analysis. Traditional forms of technical analysis focus on chart patterns like double top/bottom, head and shoulders, and flags. However, price action trading is increasingly used as an umbrella term that includes analyzing chart patterns, bar patterns, and candlestick patterns. In its current context, price action trading focuses more on short-term bar patterns and candlestick patterns. Some examples include the pin bar, inside bar, engulfing candlestick, harami candlestick. Price action trading is often contrasted with indicator trading, which uses mathematical formulas to produce trading signals. Pure price action trading excludes the use of any trading indicator. However, price action analysis and trading indicators are not mutually exclusive. 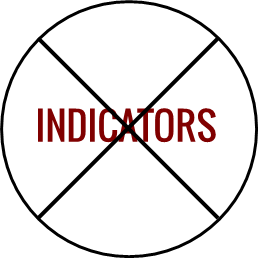 In fact, many indicators complement price action trading strategies use indicators. Price action trading shares the same roots as technical analysis, which comes from the Dow Theory. The theory offers to explain market behavior and focuses on market trends. 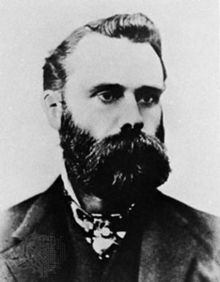 One of the tenet of the Dow Theory is that the market price discounts everything. Price is the cumulative result of all market information. Hence, technical analysts use price charts and chart patterns in their market study. In line with the study of price, short-term bar patterns like inside bar, NR7, and key reversals emerged. After Steve Nison introduced Japanese candlestick patterns to the Western world, such short-term price patterns experienced a renaissance. 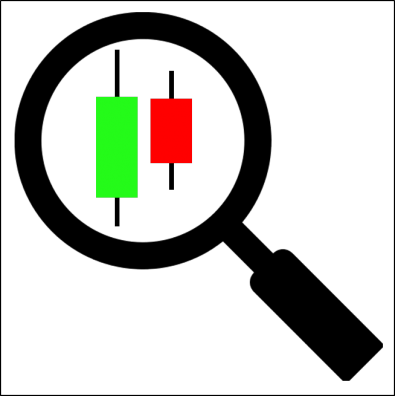 Since then, candlesticks have become the most popular chart type for price action analysis. 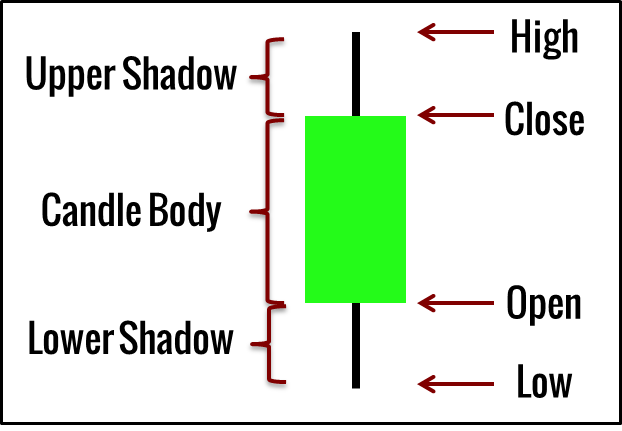 The upper and low shadows (or wick) of a candlestick show selling and buying pressure respectively. The candle body represents the resulting market sentiment. If the bar closes higher than it opened, it is bullish. If not, it is bearish. However, if the close is near to the open, the sentiment is unclear. Such a candlestick is known as a doji. The entire range (distance between high and low) signifies volatility. Subsequently, traders started pushing the Dow principle of “price discounts everything” to its extreme and started studying price action bar-by-bar. The observations of tape readers and floor traders on market movements also contributed to current price action trading techniques. 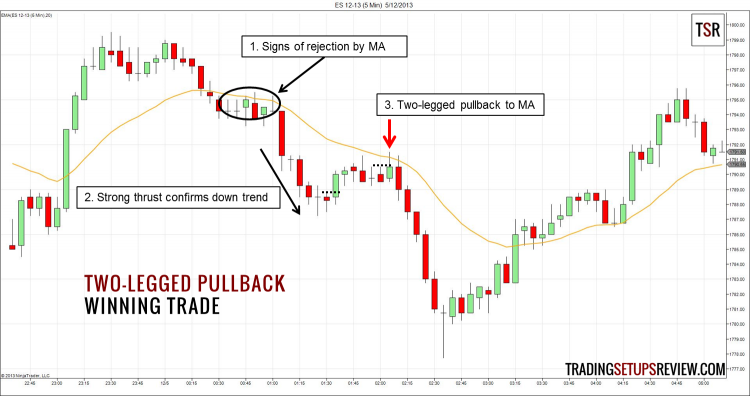 The summation of chart patterns, bar/candlestick patterns, and other market price tendencies then led to price action trading as a distinct topic. While price action trading is widely discussed in online trading forums and trading courses, very few publications have attempted to organize its body of knowledge. Nonetheless, Al Brooks’s three-book series on price action trading has accomplished this. Price action analysis work in most actively traded markets, as long as reliable price data is available. Generally, price action traders favor the forex, futures, and stock markets. A significant proportion of price action traders are active in the forex markets. There are dozens of bar patterns and candlestick patterns. Given the right market context, these patterns offer trading opportunities and are known as trading setups. Market prices move in swings. 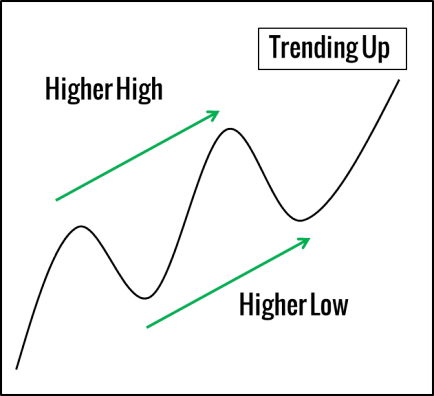 Price action trading interprets higher highs and higher lows as a uptrend, and lower highs and lower lows as a downtrend. A notable theory on the behavior of market swings is the Elliot Wave Theory. It postulates an 8-wave pattern as a fractal of market movement. Frost and Pretcher’s Elliott Wave Principle: Key To Market Behavior offers in-depth information on this theory. 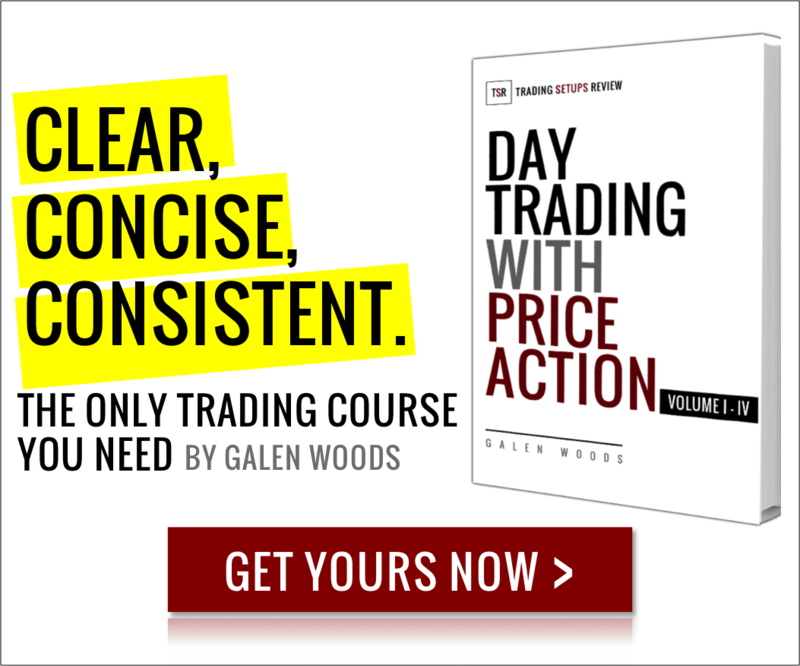 For a price action trading strategy that demonstrates how to trade an engulfing candlestick pattern with the support of swing highs and lows, click here. Price action traders also project support and resistance levels using swing pivot points. Support areas are likely to reject price upwards, and resistance areas tend to prevent the market from rising above it. Support and resistance are core price action trading concepts. The key to successful price action trading lies in finding effective support and resistance areas. Trend lines connect swing pivots to track trend, and serve as support and resistance. In a bull trend, trend lines are drawn by connecting pivot lows. In a bear trend, trend lines are drawn with pivot highs. 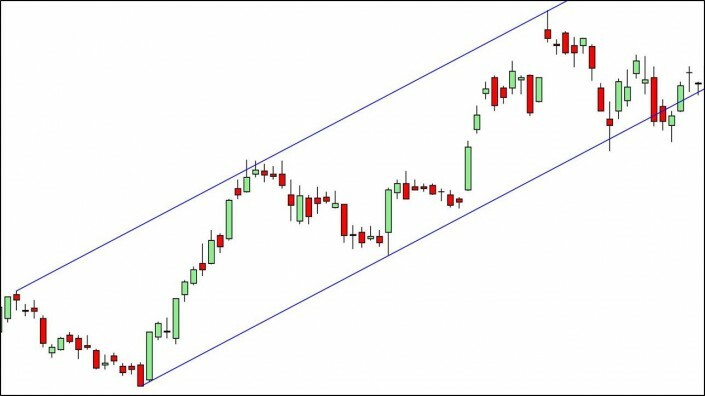 By extending a parallel line from the trend line, we can form a trading channel that is useful for anticipating support and resistance areas. Most price action trading strategies make use of price patterns together with support and resistance areas. The standard approach involves looking for a bullish price pattern at a support area for a long trade, or a bearish price pattern at a resistance area for a short trade. Some traders use price action analysis exclusively. They adopt a minimalist approach and do not place any indicators on their charts. These traders are well-versed in spotting price patterns and support/resistance areas. Another tenet of the Dow theory is that volume should increase in the direction of the trend and decrease when moving against it. Hence, it is not surprising that volume analysis is a common addition to price action trading. Classical volume analysis combines volume patterns with chart patterns to evaluate the trading opportunity. Combining volume with price action has also led to the development of volume spread analysis, which is based on Richard Wyckoff’s work on the relationship between volume and the spread (range) of the bar. Despite the emphasis on price analysis, many price action traders still find value in indicators. The most popular trading indicator among price action traders is the moving average. It serves as a trend indicator and a dynamic support/resistance at the same time. An example is Al Brook’s trading approach that uses a 20-period exponential moving average. In Steve Nison’s books on candlesticks, he also included chapters on analyzing candlestick patterns with the help of trading indicators. To learn more about price action trading, head over to our Price Action section, where you will find price action trading strategies and tips. Whip out your charts now, and start paying more attention to price, the most important variable. Hi Francisco, thanks! The best way to do that is to join our mailing list here! Francisco, Did you join their team and are you still pursuing trading?